"In the beginning there were only probabilities. 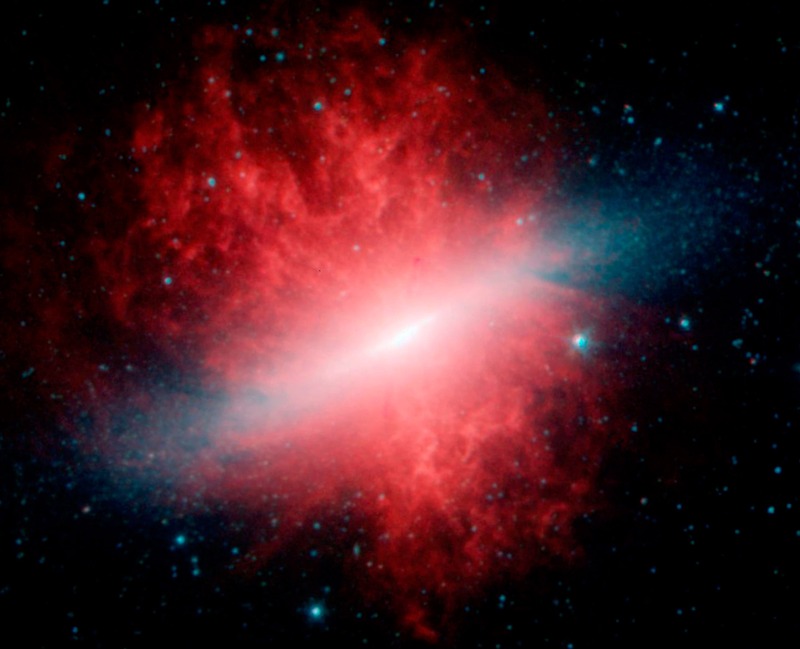 The universe could only come into existence if someone observed it. It does not matter that the observers turned up several billion years later. The universe exists because we are aware of it." 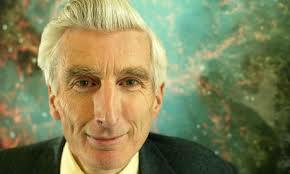 Martin Rees, British cosmologist and astrophysicist as well as Astronomer Royal of the Royal Observatory.